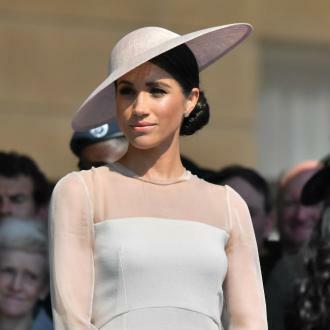 Meghan Markle's former 'Suits' co-stars will be invited to her wedding to Prince Harry, as will tennis ace Serena Williams and actress Priyanka Chopra. 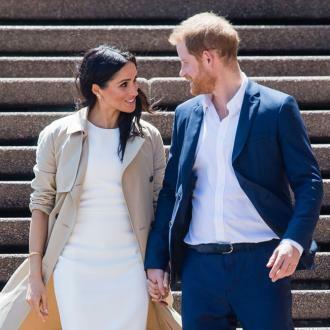 Meghan Markle's former 'Suits' co-stars will be invited to her wedding. 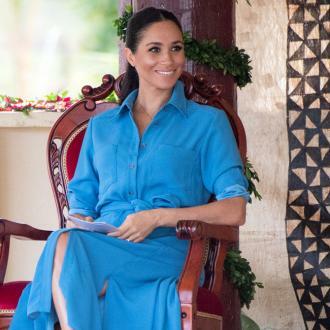 The former actress is set to marry Prince Harry in May and though invitations have yet to be sent out, key executives and cast members from the legal drama will be on the guest list. 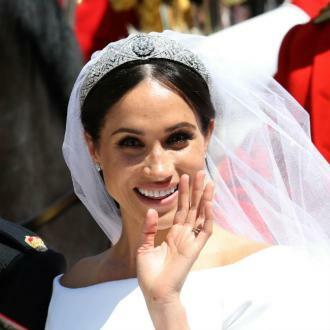 According to the insider, guests expected to mingle with global royalty at the wedding include 'Suits' star Abigail Spencer, as well as 'Quantico' actress Priyanka Chopra and tennis ace Serena Williams. 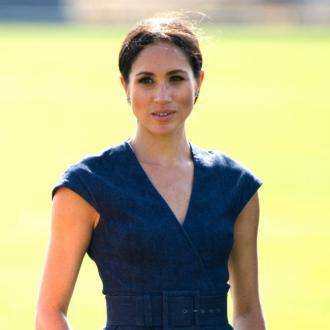 The group will include 1,200 members of the public from ''every corner of the United Kingdom'' who will be nominated to attend by nine regional Lord Lieutenant offices. 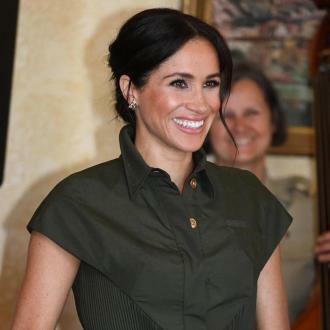 A further 200 people will be chosen from a range of charities which Harry, 33, and 36-year-old Meghan have a close association with, including those which the flame-haired prince is a patron of. 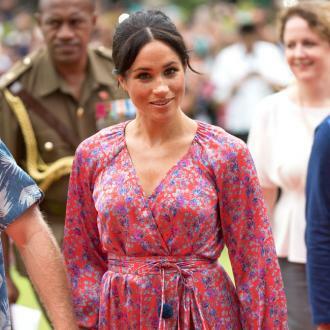 What's more, 100 pupils from two local schools, The Royal School, Great Park, Windsor and St George's School, Windsor Castle, will be able to witness the extraordinary events unfold on the big day, as will 610 Windsor Castle community members, and 530 members of The Royal Households and Crown Estate. 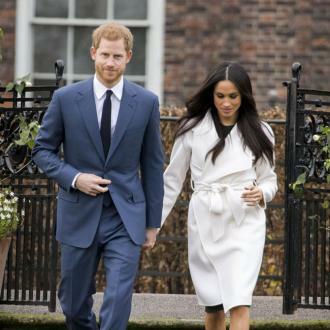 Kensington Palace said in a statement: ''Prince Harry and Ms. Meghan Markle have said they want their Wedding Day to be shaped so as to allow members of the public to feel part of the celebrations too. ''This wedding, like all weddings, will be a moment of fun and joy that will reflect the characters and values of the Bride and Groom. 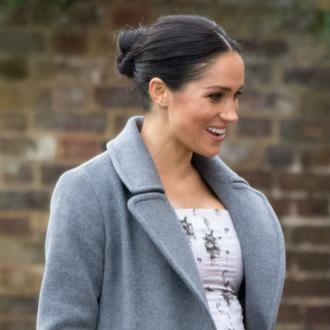 ''In addition to the Carriage Procession in Windsor, they have today shared some further details of how the public will be involved on May 19th.